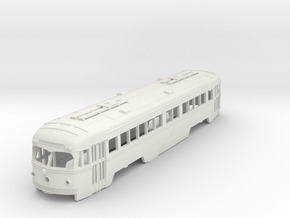 St. Louis Car Co. MCB-type high-speed interurban truck sideframes for IHP HO scale Red Arrow double-end PCC. 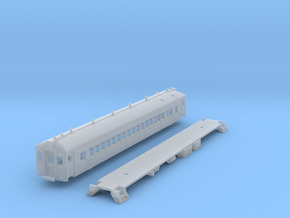 One set of sideframes fit Bowser trucks (use #125100 mechanism). Red Arrow PCC shell available separately from IHP. Frame and couplers also available at this Shop.